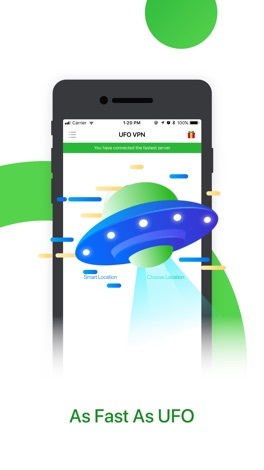 UFO VPN is an excellent app for iOS devices to use secure WiFi hotspots and protect our privacy. VPN provides private and secure access to the Internet everywhere. 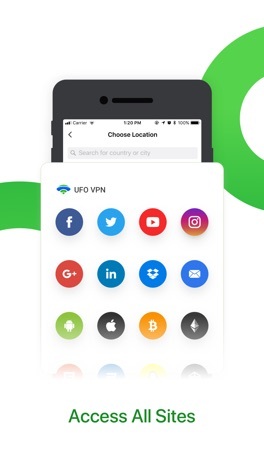 VPN encrypts your data to protect your network connection. No one can access your internet traffic. While connecting to a VPN server, it also hides your real IP address and location, protects your privacy and makes sure you are anonymous. We have built a worldwide VPN network that included the Americas, Asia Pacific, Europe, and the Middle East. Our VPN proxy servers are located in United States, Brazil, India, Australia, United Kingdom, Israel and so on. So, there's always a VPN server that suits your needs. 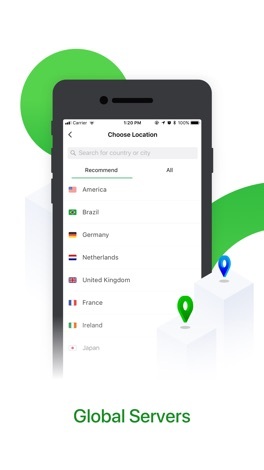 1, VPN servers in more countries and regions. 2, Support for five devices at the same time. 3, Ultra fast connection speed. 4, Without the interruption of Ads. • Length of subscription: 1 week, 1 month, 6 months and 1 year. 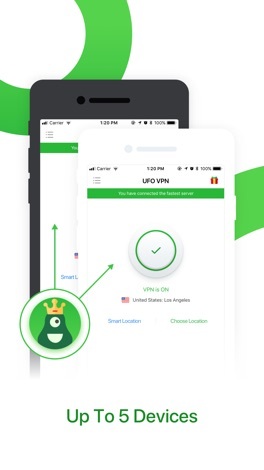 • It will not affect the free service of UFO VPN. • The subscription will not automatically renew since UFO VPN uses non-renewing subscription. 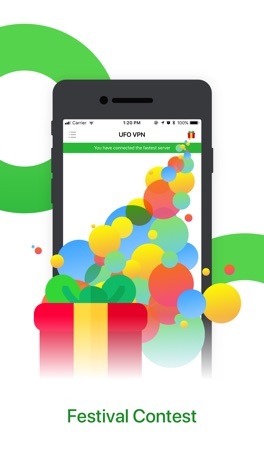 Download UFO VPN, the world's best, free and fast VPN, and enjoy an advanced trial today! This application is the official, exclusive application for MBR under an agreement between MBR and Nobex Technologies. Ghost Copter is relax game!!! and Free !!! funny !!! relax !!! funny !!! - easy to control! - easy to play!